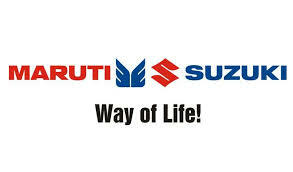 Urgent Requirements for Service Advisor @ Maruti Car Show Room!! 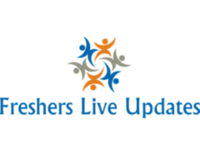 Job Location - Chennai, Coimbatore, Madurai, Trichy. Wednesday Corporate Solutions Pvt Ltd was founded on the motive of partnering with our customers to provide a smart way to work. When it comes to an employer's perspective, they need a partner to maximise the value of the staffs and Wednesday Corporate Solutions Pvt Ltd is the right option. We have strong experience on variety of disciplines backed by innovative technology which helps us to deliver results that add value to our business. Our strength is the people we have. We are all-purpose staffing suppliers, capable of providing quality staff in the variety of areas depending on the requirements providing a complete staffing solution. We understand the client's needs and offer a solution that matches your requirements, delivering the desired results and also ensure that whatever your requirement is, the only outcome we give is success. We combine experience and intuitive use of technology to give the best results. We understand, analyse and evaluate your needs; based on the outcome we conduct an extensive search of our ready to work staffs. We not only leverage our collective marketing and recruitment service we are also able to enhance that solution through the additional attribute and skills of our staffing database..